Founded in 1982 MYLAPS offers the world’s most reliable and accurate timing and data systems in the industry. MyLaps invented automatic sports timing, their solutions have been developed to suit professional timers, event organisers, clubs and individual athletes. Used in all electronically timed events in Australia. Strong, durable, waterproof. Lifetime warranty with free replacement as long as the subscription is valid. 1, 2, or 5 year subscriptions available. 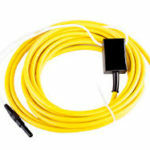 Receives signals from the transponder and from the Start Pulse Box. Sends the time and transponder number to the scoring software. 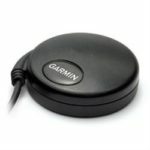 GPS units are required if using 2 or more decoders. Connects the detection loop to the decoder. Max distance between the loop and the decoder is 100m. Detection loops are installed in the track at the bottom of the hill and at the finish line. 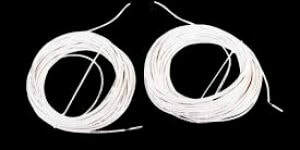 Extra loops can be installed in the track for intermediate timing. 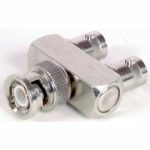 Two female to single male connector. Passes a pulse from the gate drops to the decoder where it is given a unique identifier. Necessary to syncronise the times on two or more decoders. Highly accurate precise timing measurements. 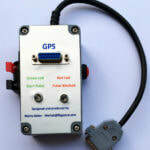 One GPS unit per decoder is required. Required for the transponder checking station. Can be used for automatic entry and registration of riders when used with Sqorz software. 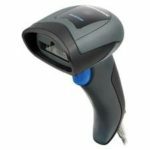 Reads BMXA licence barcodes from mobile devices. Sharp and highly visible scan line. For equipment purchase, please email us or fill out the form below.